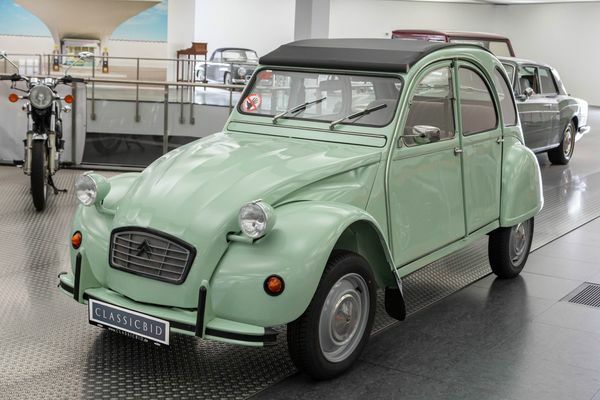 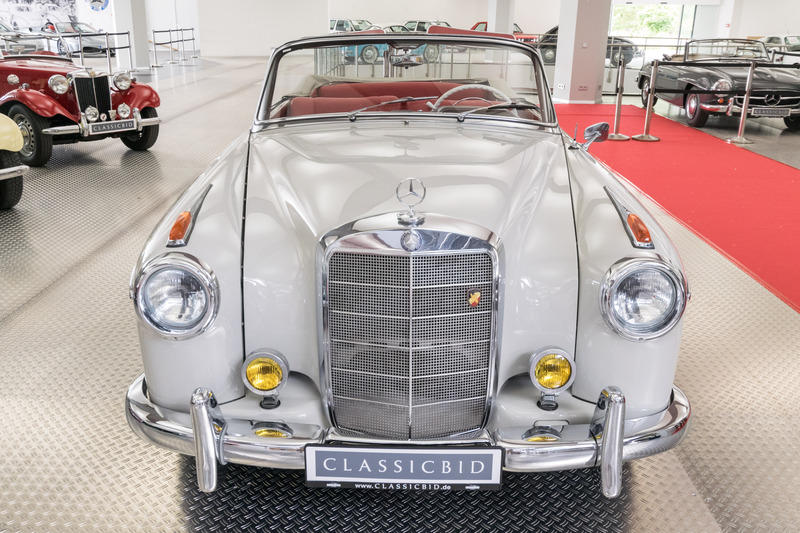 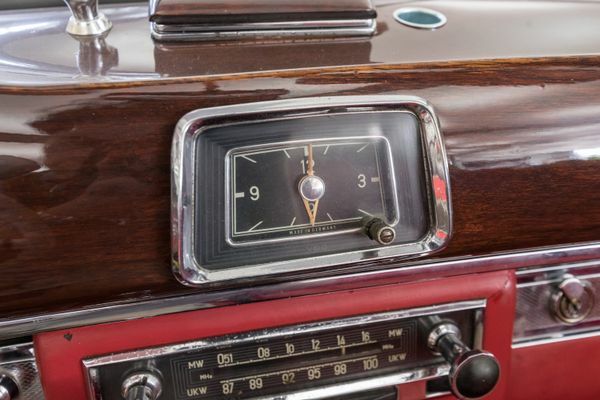 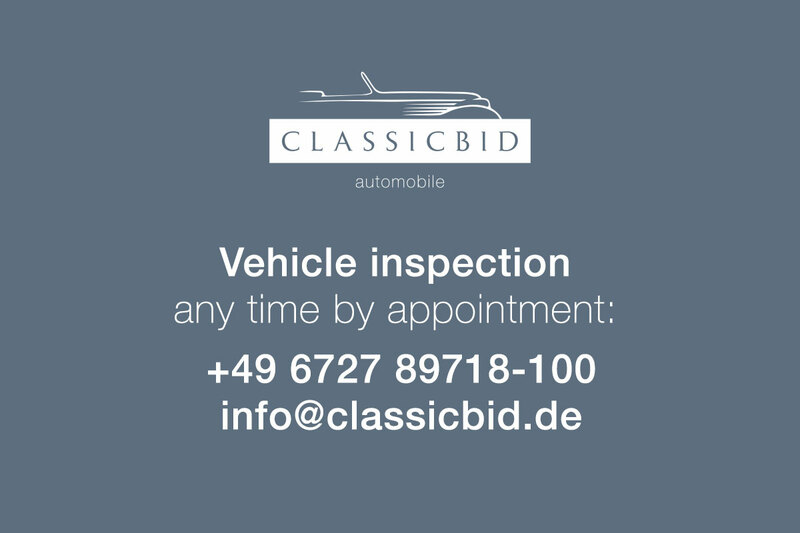 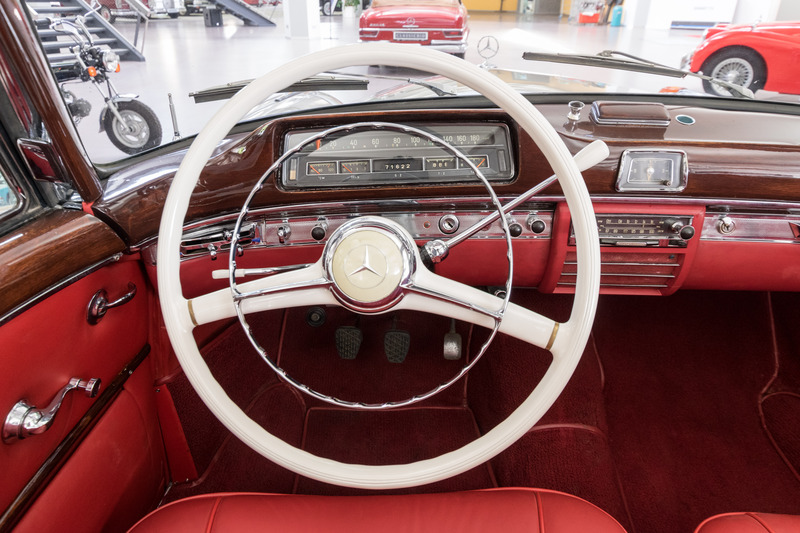 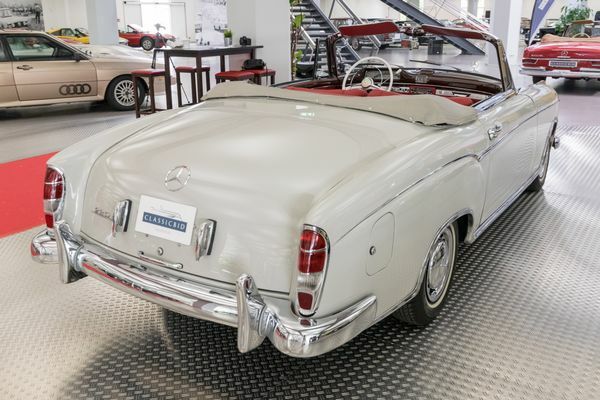 While other car manufacturers had quickly followed the pioneers Citroen and Opel, who started using unitary construction designs as early as the mid-thirties, Mercedes was a late adopter: Their first unibody car, the 180 of the W120 series, appeared in 1953. 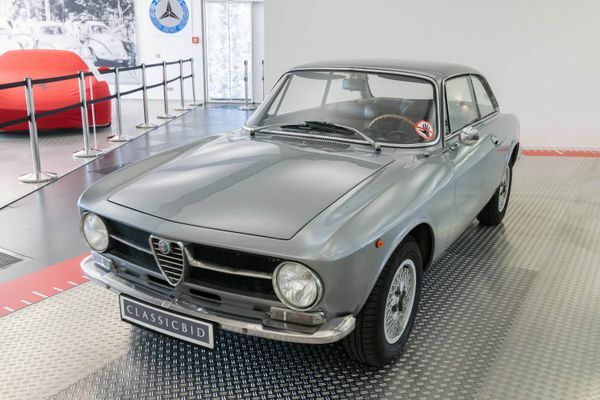 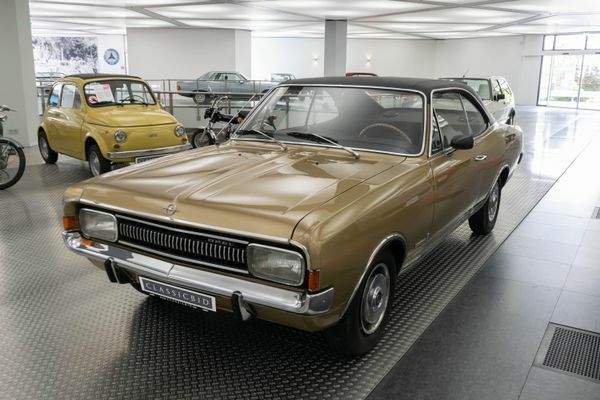 It was followed one year later by the larger 220 (W180), which was subsequently nicknamed “the large Ponton”. 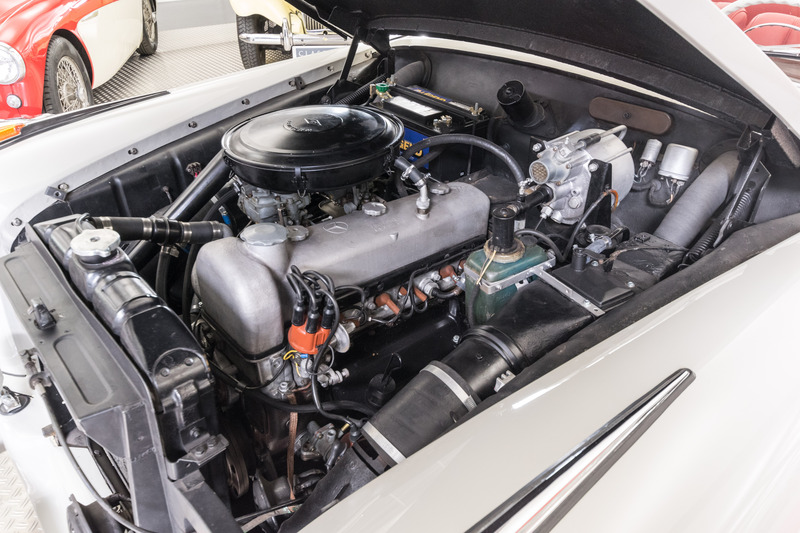 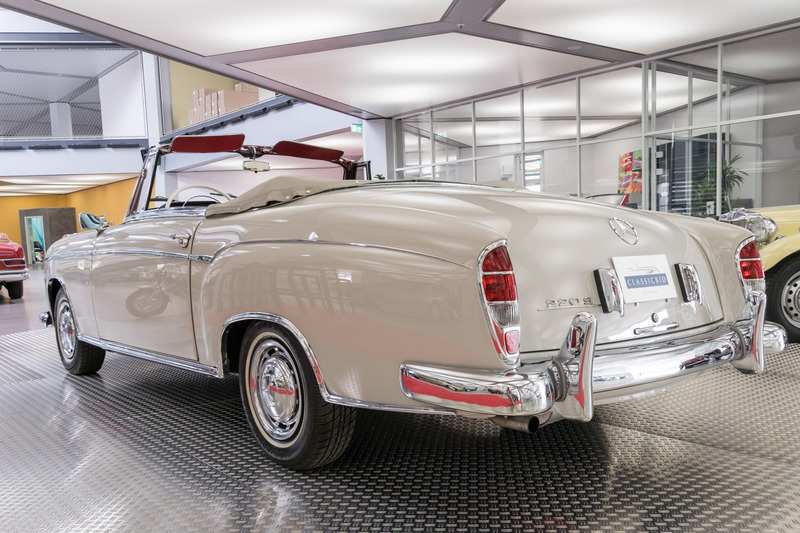 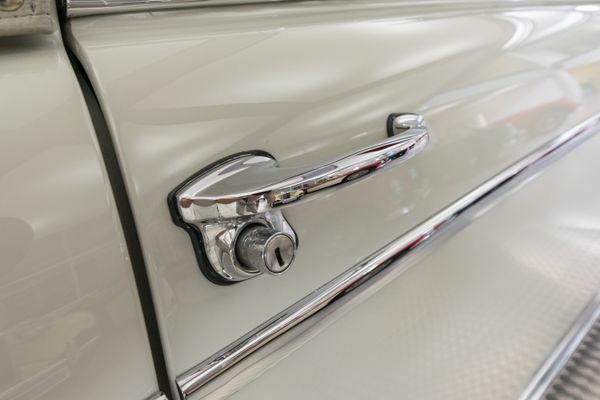 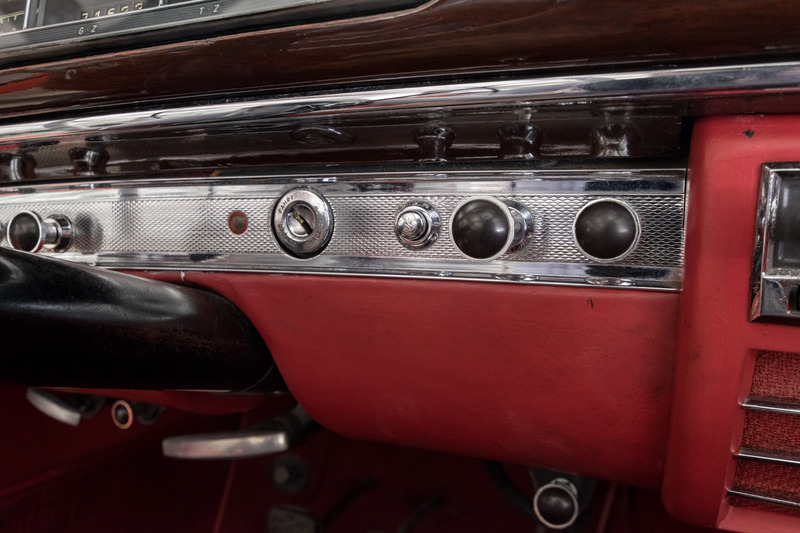 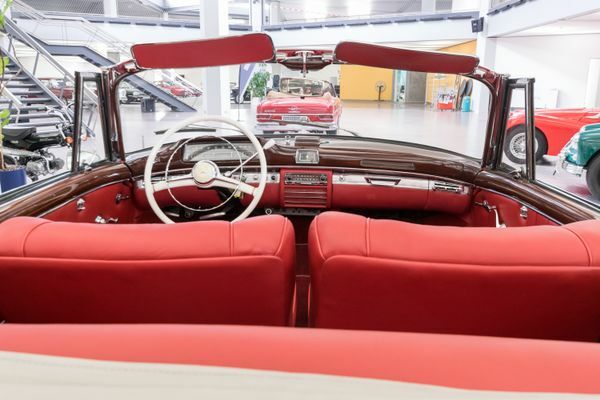 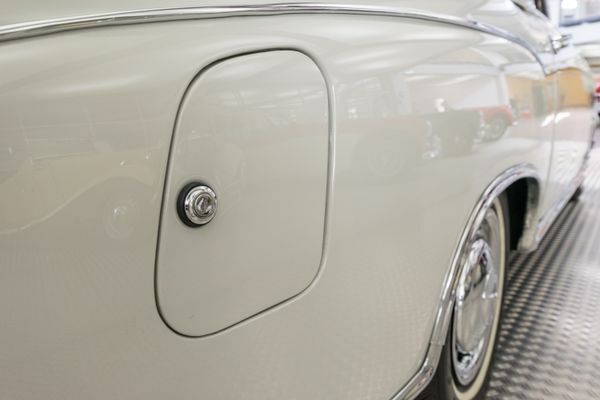 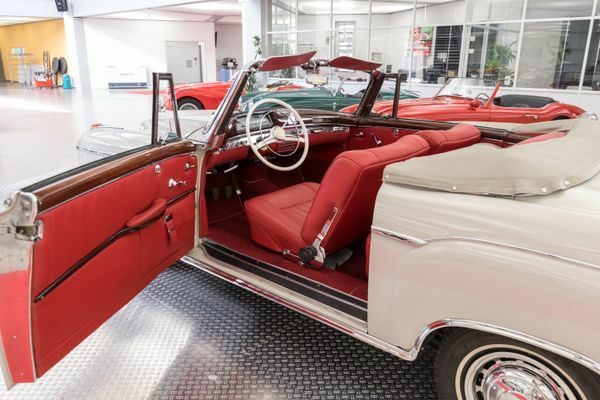 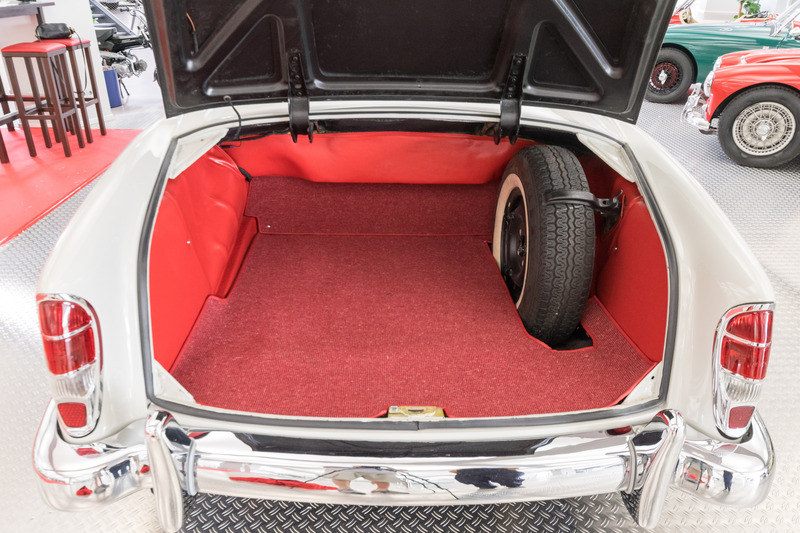 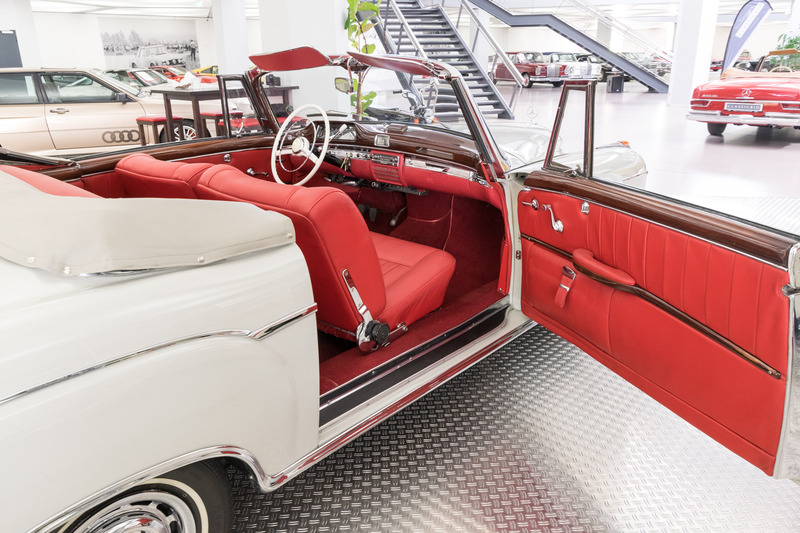 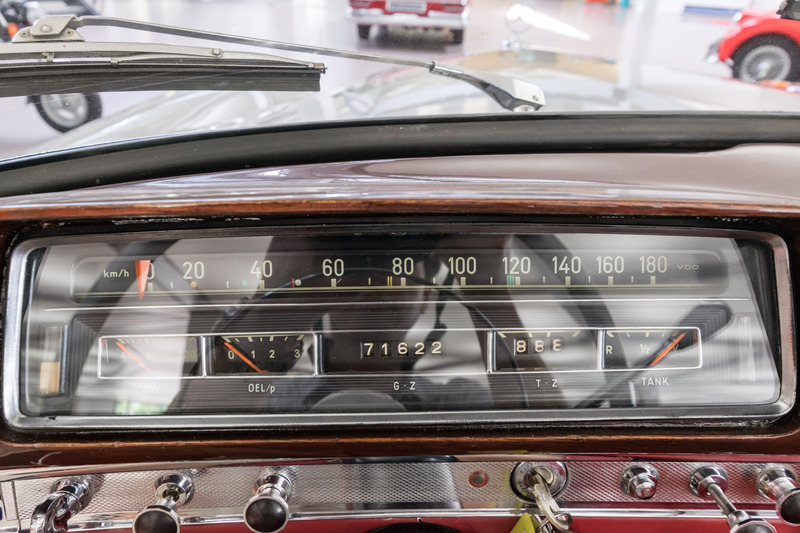 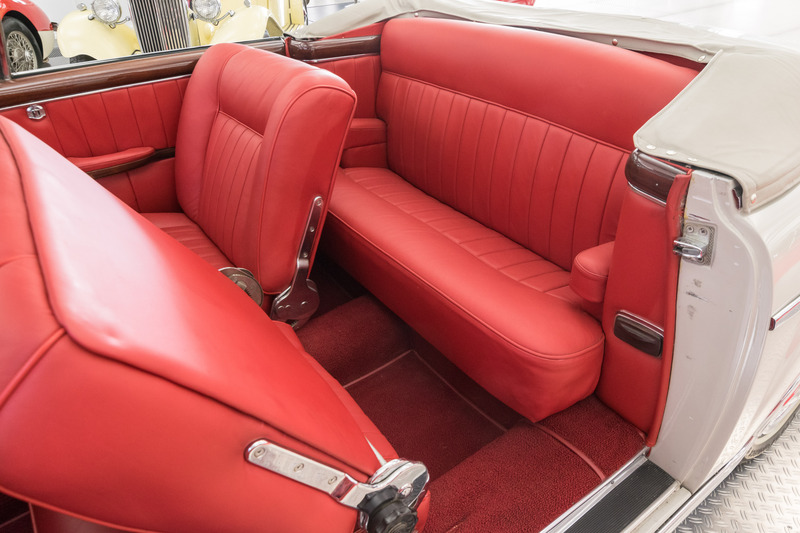 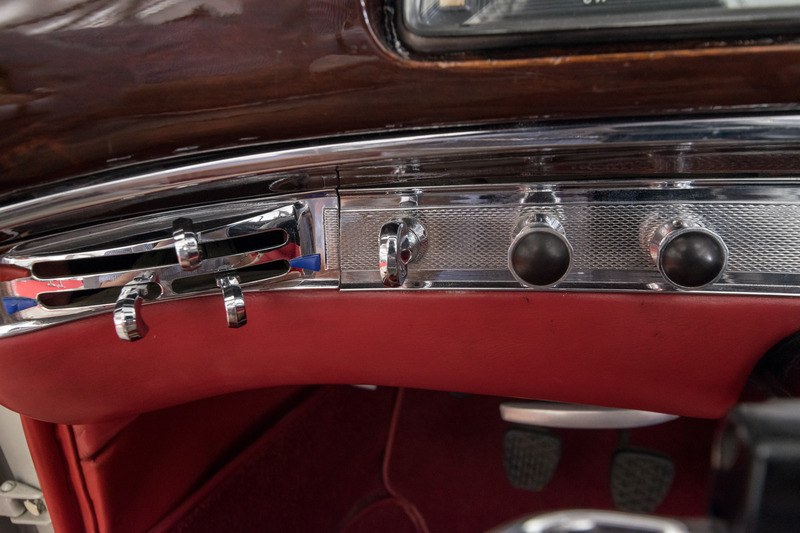 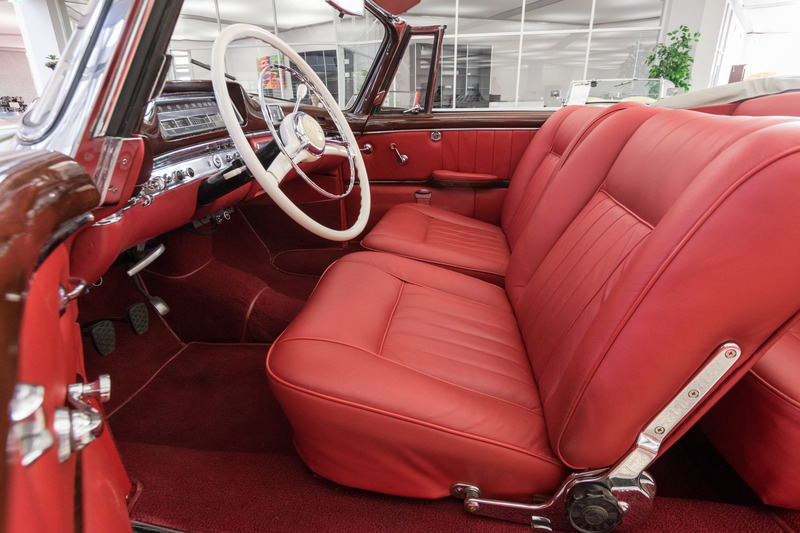 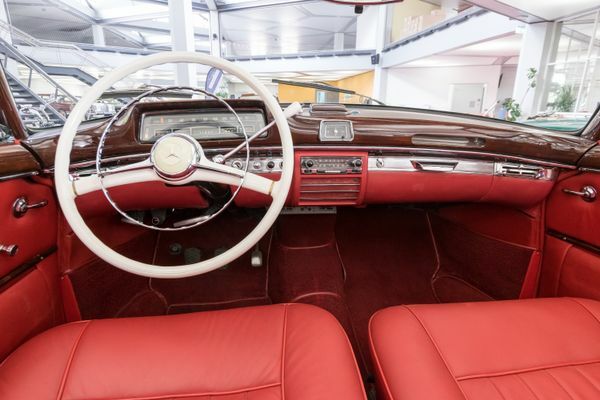 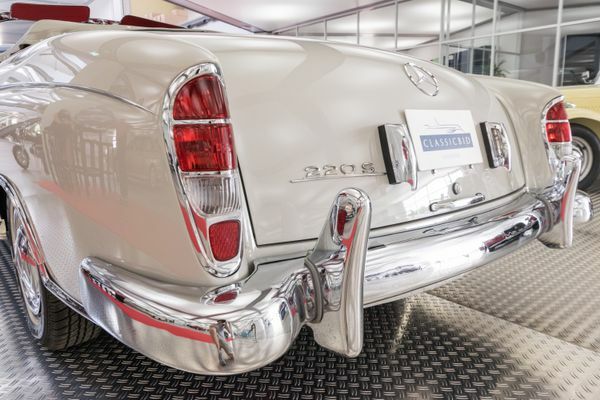 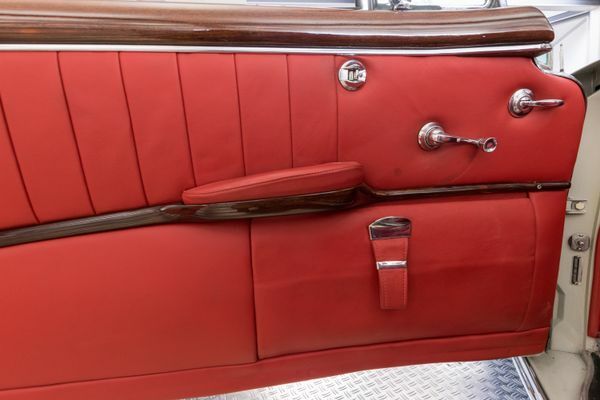 While nearly 550,000 Ponton sedans were built between 1953 and 1962, subdivided into different series and equipped with various engines, convertibles and coupés have always been highly exclusive rarities: The price of such a vehicle amounted to 170 % of the comparable sedan, due to the high amount of handwork that went into assembling them. 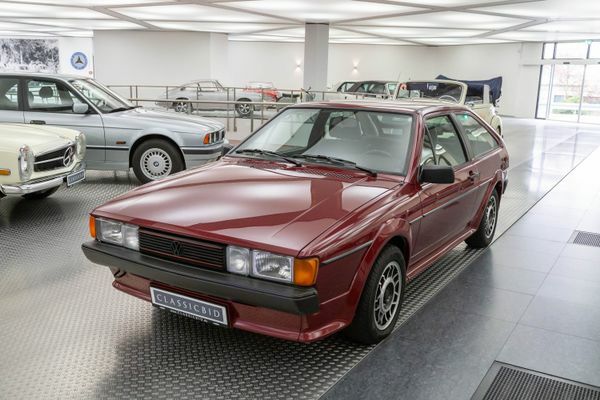 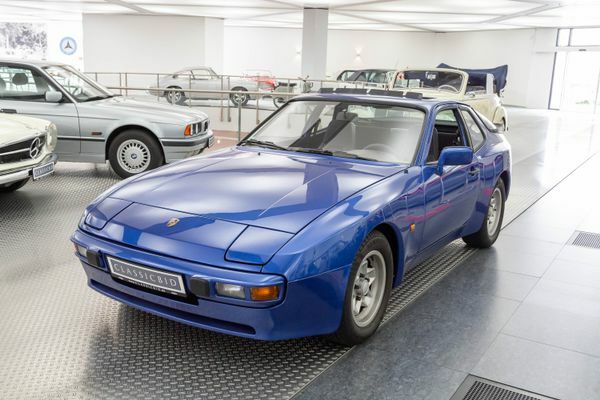 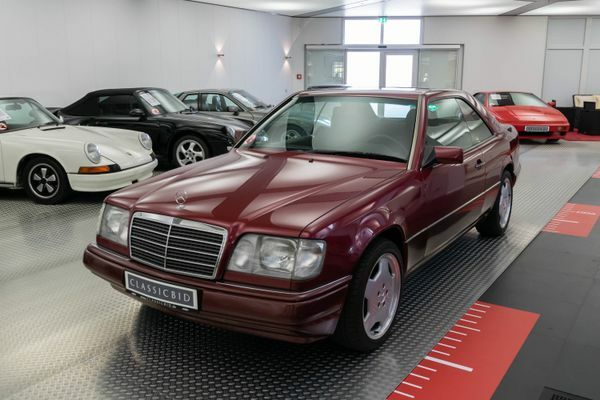 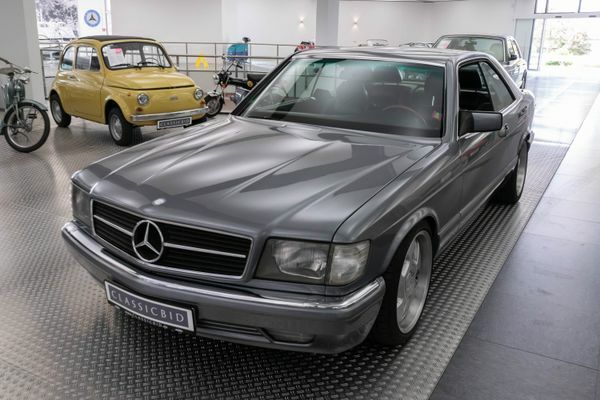 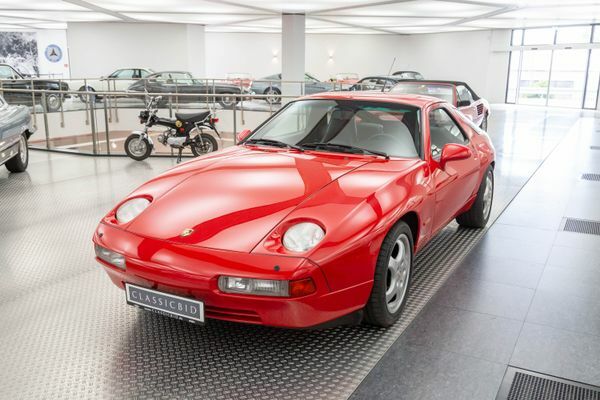 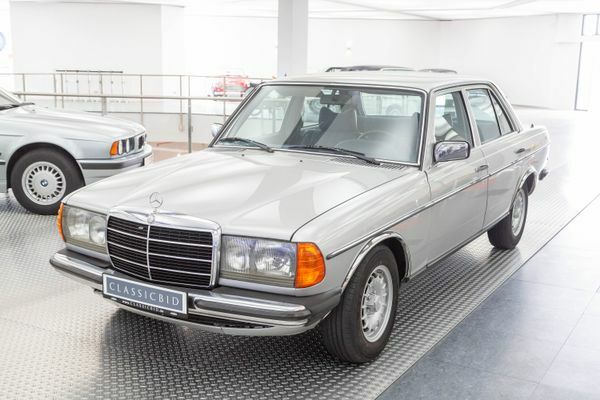 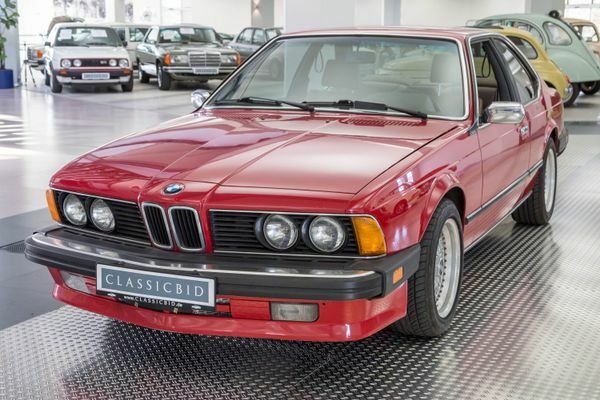 With only 2,081 units, the coupé is the rarest shape, 1,251 were built as W180 and 830 as the successor, the W128. 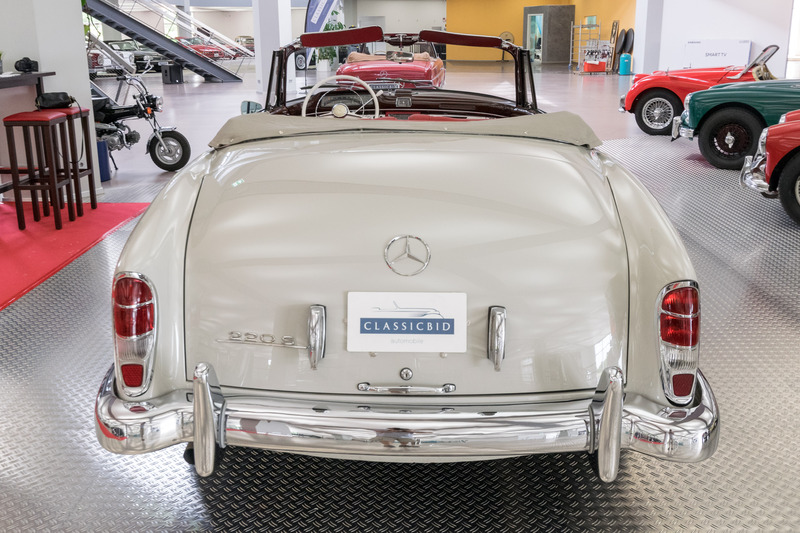 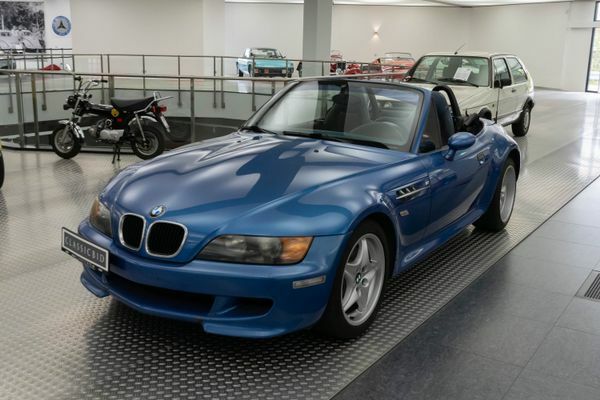 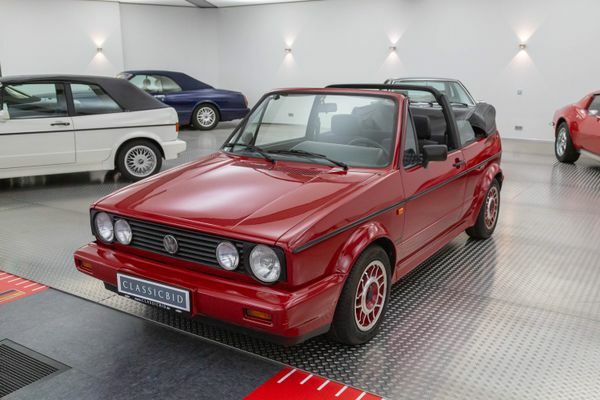 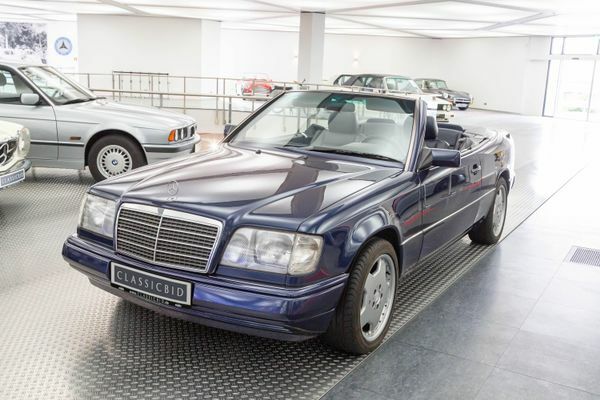 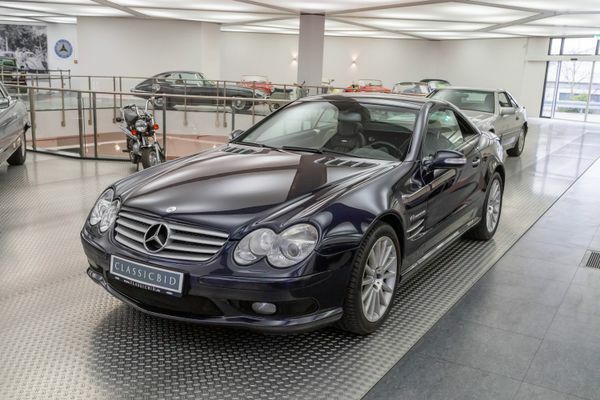 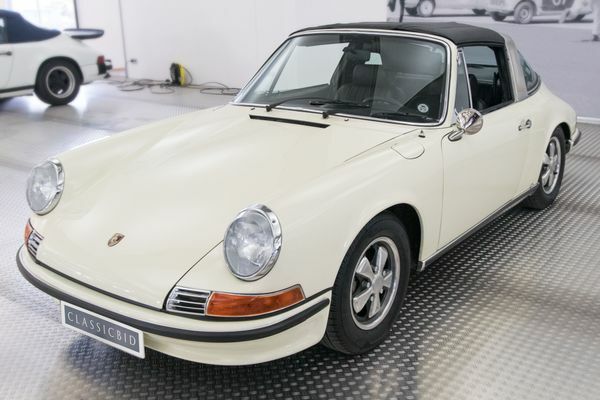 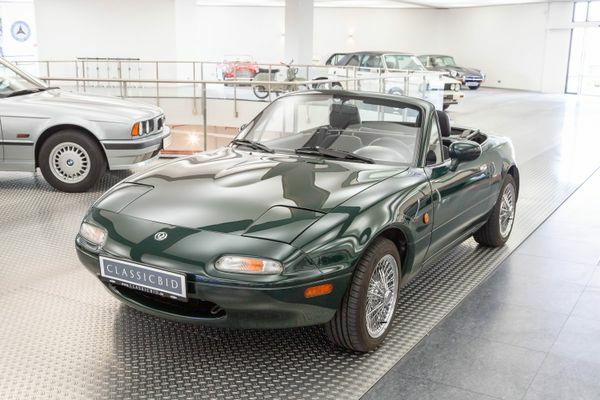 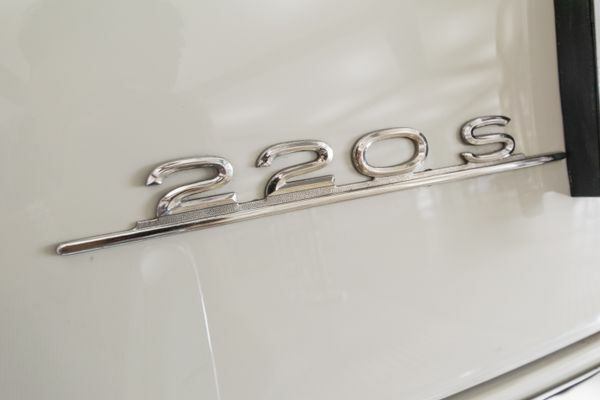 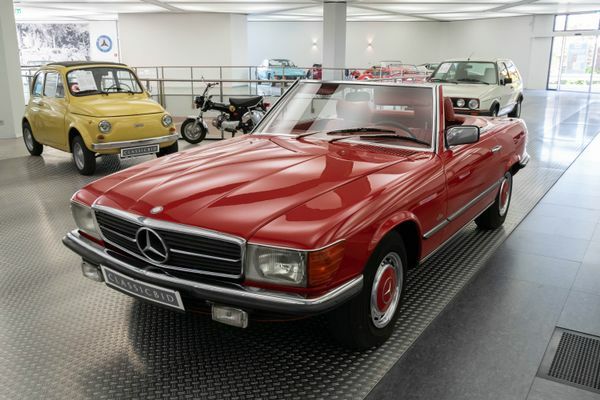 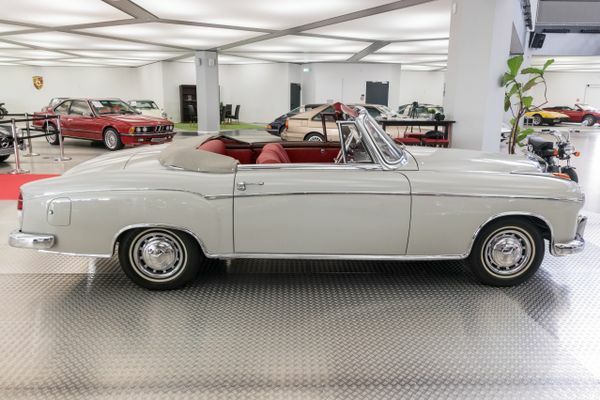 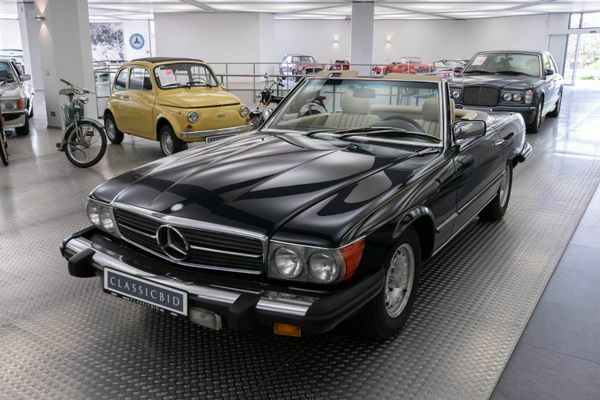 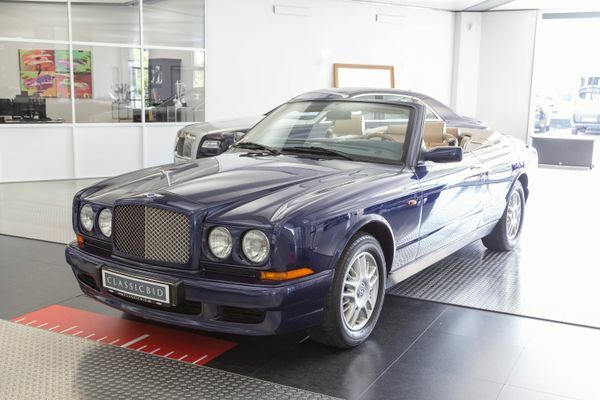 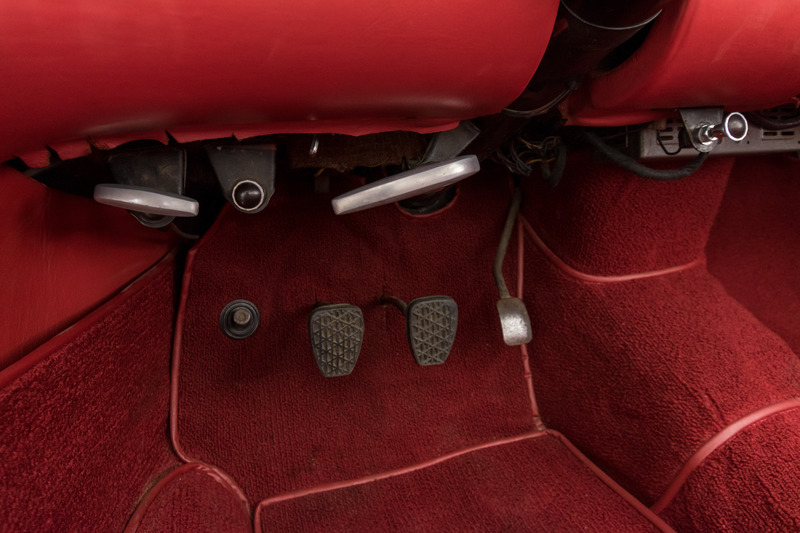 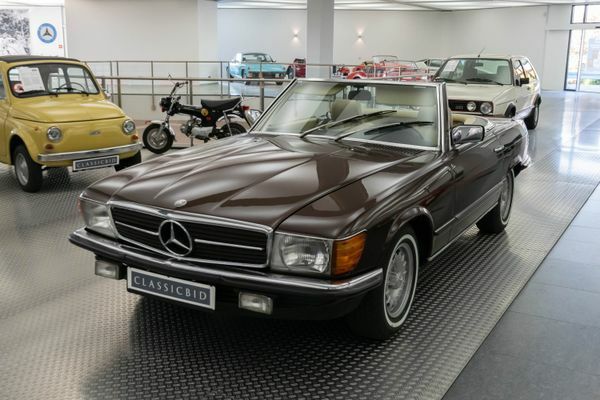 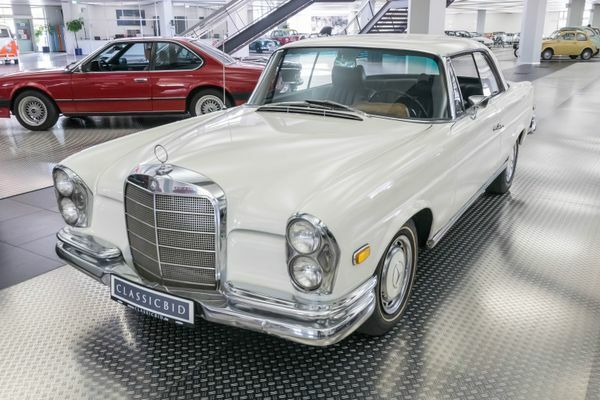 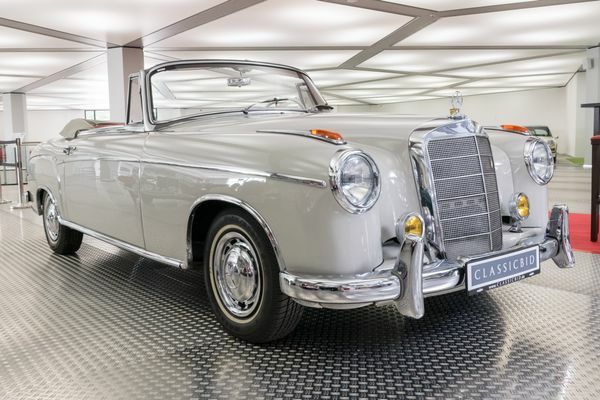 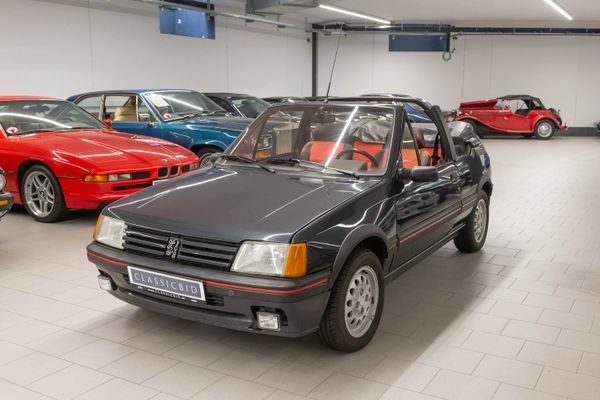 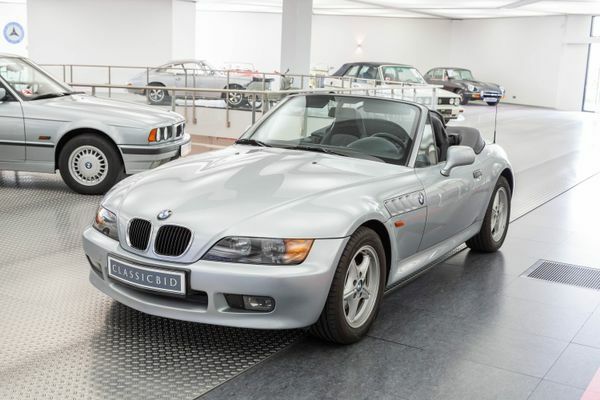 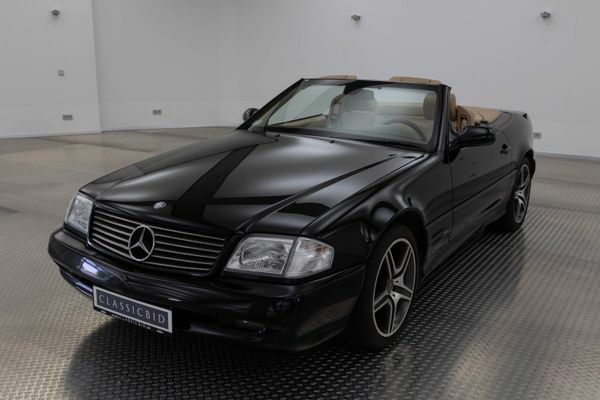 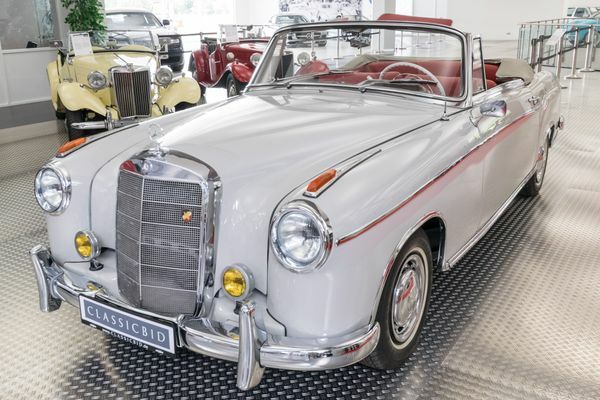 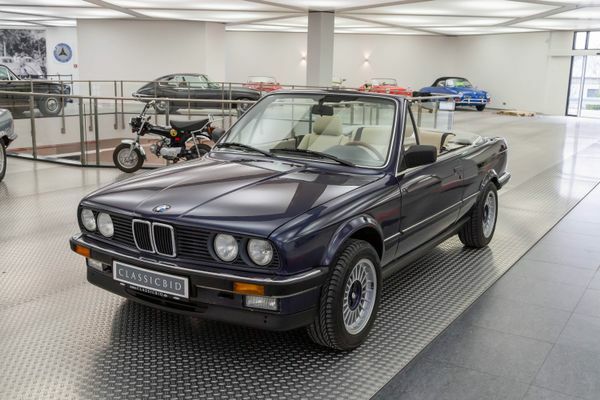 As for the convertible, 2.178 units were manufactured as W 180 and 1,112 units as W128. 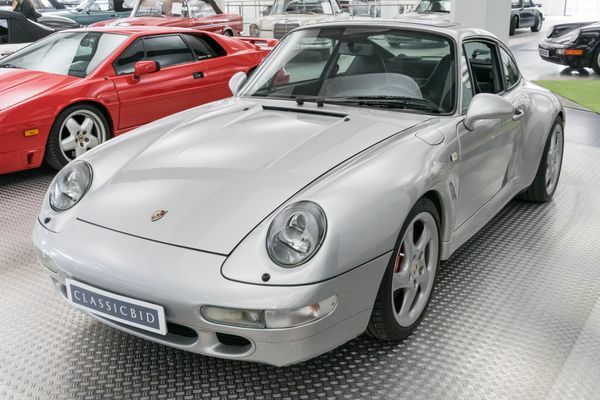 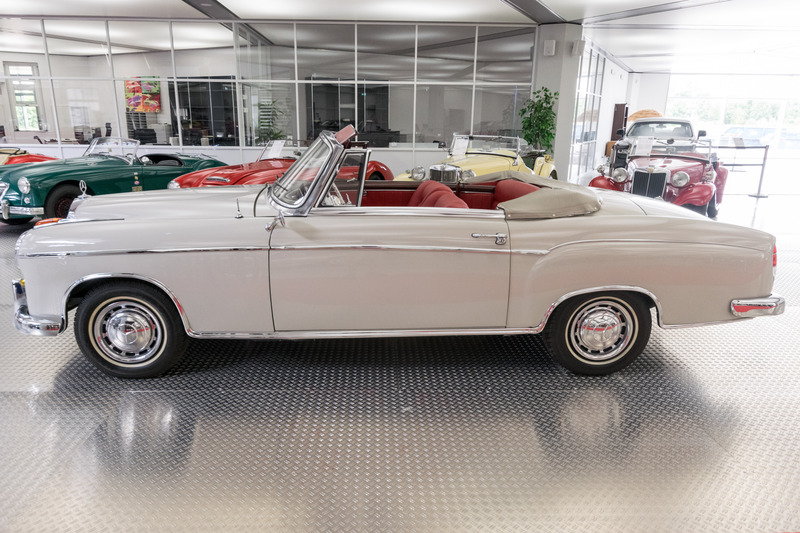 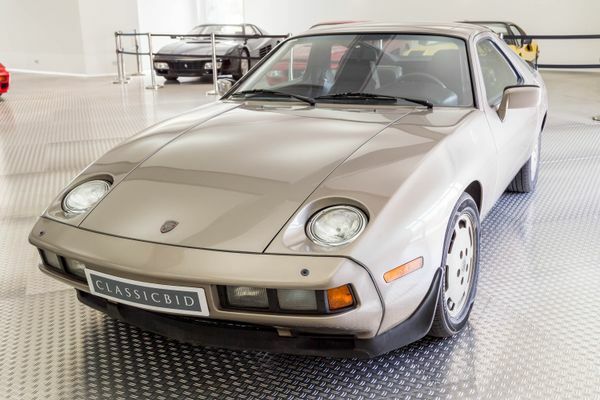 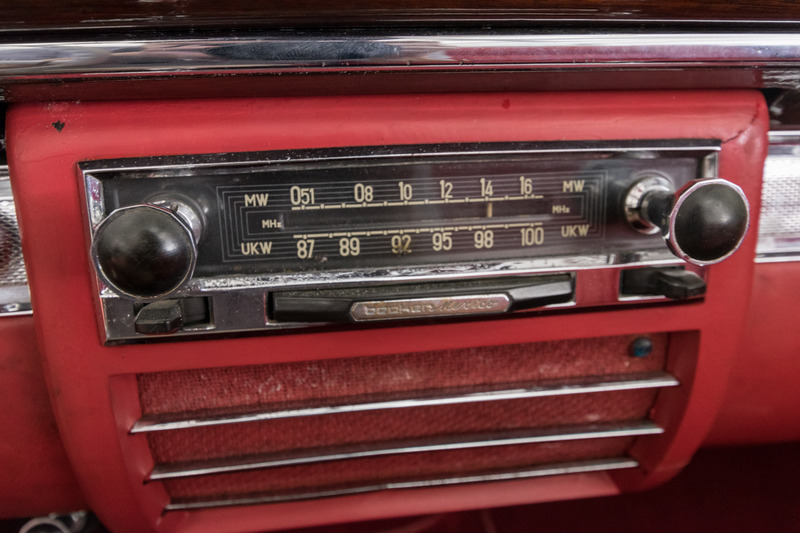 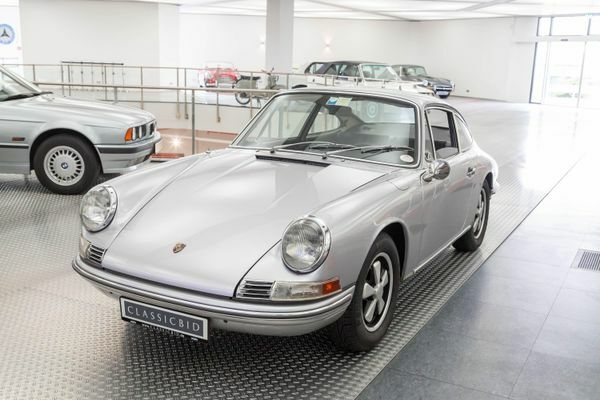 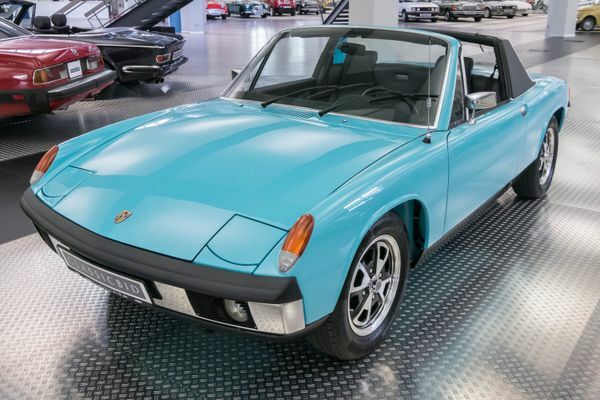 Most of these upmarket cars were sold to solvent customers in North America, where Mercedes-Benz at that time partnered Studebaker in a sales group.